Tarun Gupta September 9th, 2016 Mobile Marketing no comments. 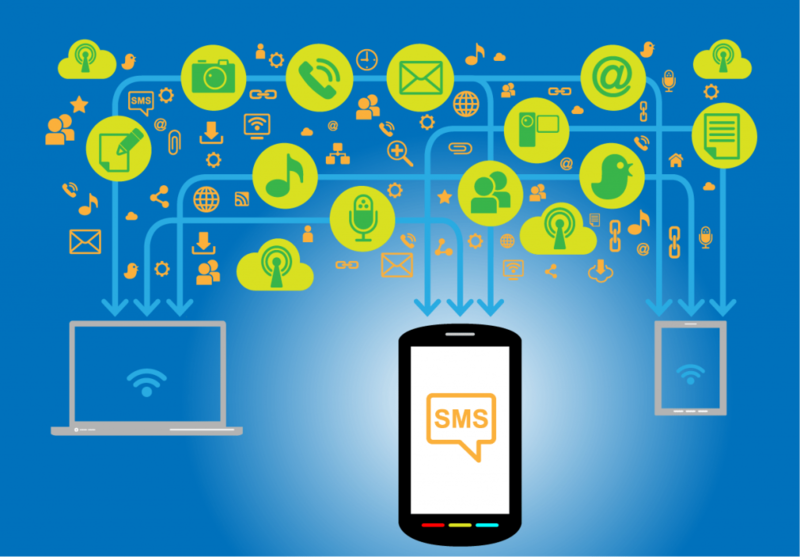 SMS marketing is still the best method to employ for quicker audience outreach. Despite a revolution that mobile apps have brought to the industry, SMSes are still relevant and very cost-effective direct marketing channel. The massive reach of mobile phones has also added up to the number of marketers who preferred SMSes over other mediums. If you trust numbers here is the story:- The number of text messages sent on a daily basis is 20 times the number of tweets and 12 times the number of Facebook messages sent in a day. 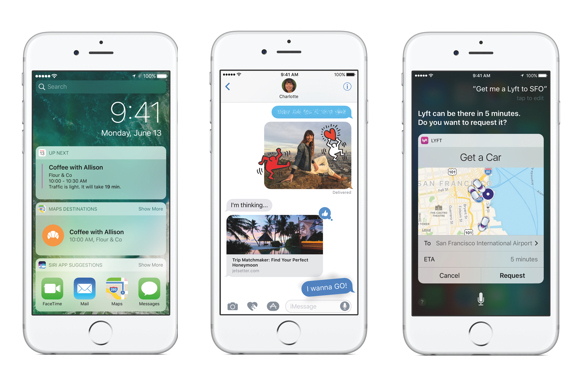 If you've already launched a mobile messaging campaign, or thinking about starting one, these tips will help you a lot. In my view, a right message is one that reaches to the right person and at the right time. People often complain about receiving spam messages that are irrelevant to them. This is where audience targeting and segmentation helps. Segmentation ensures that an individual gets only those messages that match his preference. This also improves message open rate and conversion. This is an extension of audience segmentation. Knowing your recipient is the first rule that ensures your campaign success. Using a CRM application, you should start analyzing purchase history and location-based demographics of your recipients. In this way only, you'll be able to send the right messages to the right people. It's of no worth to send a 12th grad student coupon discount on your anti-aging cream range. Be specific about your audience. Targeted promotions always bring better results for your business. You May Also Like : How To Design A Perfect Mobile Marketing Strategy? An SMS is limited to 160 characters in length. Compose a message that doesn't exceed the length and conveys you precisely. The message should be written in plain English without using abbreviations, emoticons, and all caps. Avoid using open-ended messages. An open-ended message is one that doesn't convey when a deal or offer ends. When sending a message, specify the actual date when a sale ends or tell recipient an expiration date on a coupon. By sending short, sweet and simple messages, you can compel your recipient to act. 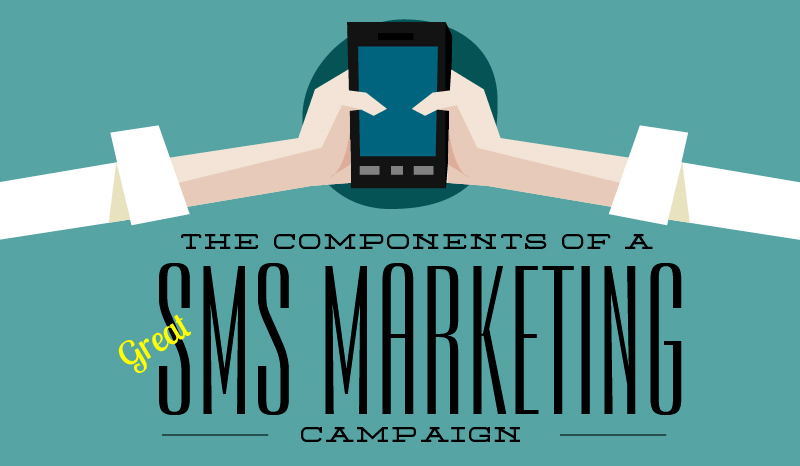 This may be the most important thing you should pay attention to during SMS marketing. SMS marketing is all about timings. Your messages should reach the recipients when they need them the most. When a buyer buys a smartphone from your store, you could send him a message to tell him or her why a particular headset will be a great combination with the phone. Your messages shouldn't be a breach of someone's privacy. Do not send promotional messages too early in the morning or too late at night. While sending messages, you should ensure that they are not bothering your recipients. Bulk messages or messages sent without considering the right audience are real turn-off. Make sure that your messages are relevant and to-the-point. 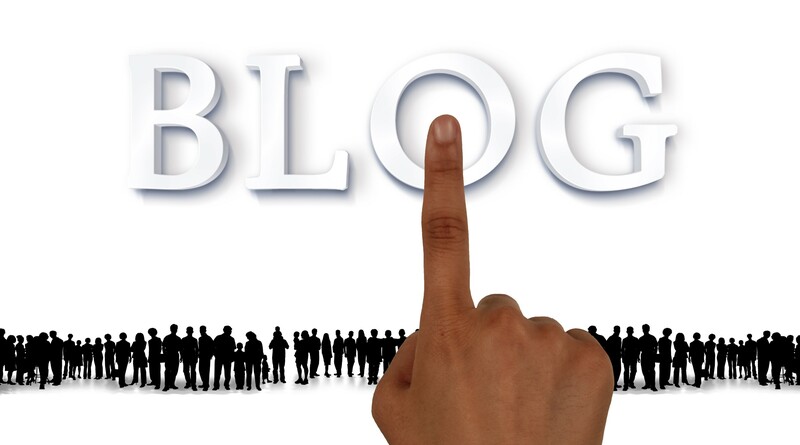 Conduct a proper research on who can be your potential buyers. A segmented list of recipients will help you deliver value to them with every message you send. Since text messaging is a direct communication medium, you should give real-time offers to people. Whether your message is about a sale or a new product, it should describe the benefits of acting now.